eatricity has completed construction of its next generation Oceanus 2 at AP Falmouth. 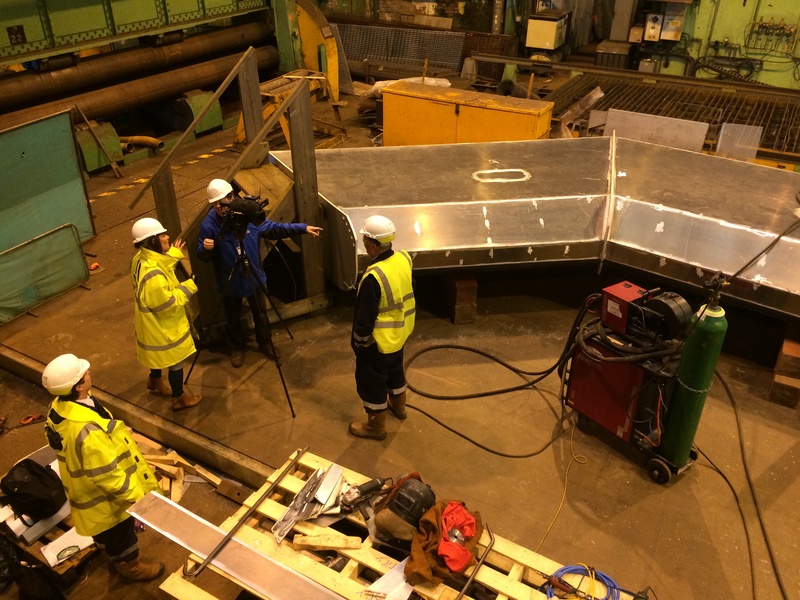 The wave energy converting device – a 10m diameter floating ring made from marine grade aluminium – will be the first device to be deployed for testing at Wave Hub, the offshore renewable energy test facility 10 miles off the coast of Hayle. The larger rated capacity Oceanus 2 was built in the fabrication workshops, assembled on the quayside and deployed from a wharf at A&P’s shipyard in Falmouth. 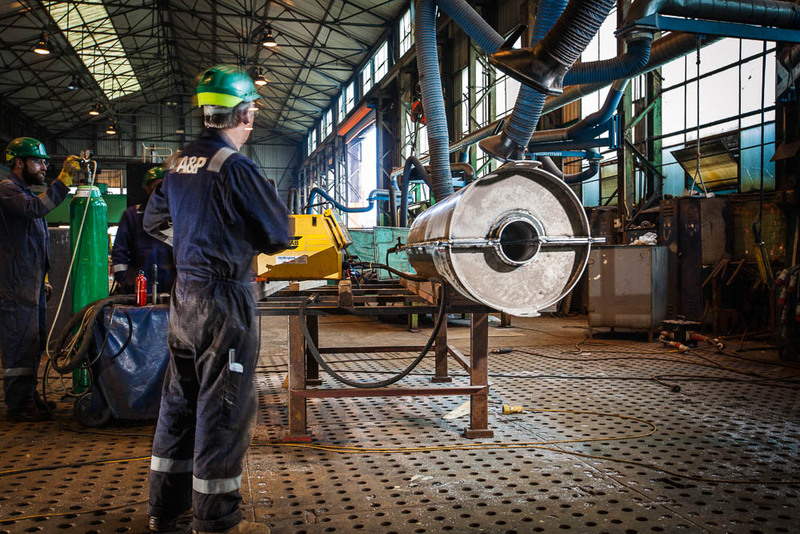 If testing is successful, it will pave the way for the manufacture of a further 60 devices. 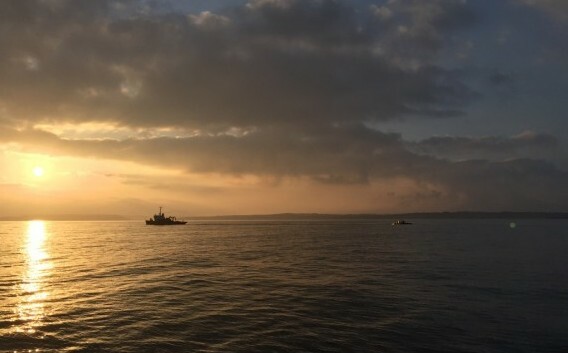 Seatricity plans to develop a full-scale 10MW grid-connected array over the next two years at Wave Hub, just a short distance from the Falmouth shipyard. We are very proud to have built the first device to be deployed at Wave Hub and we hope we can develop our relationship with Seatricity in the future. 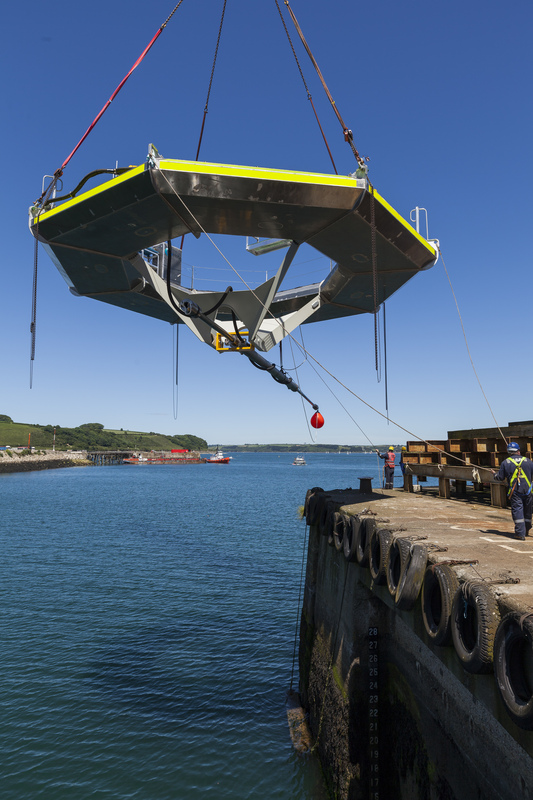 Having successfully manufactured, deployed and recovered Fred Olsen’s Lifesaver, the first device to be installed at FabTest, the nursery test site for wave devices in Falmouth Bay, A&P Falmouth has now completed the manufacture of the first device for Wave Hub. 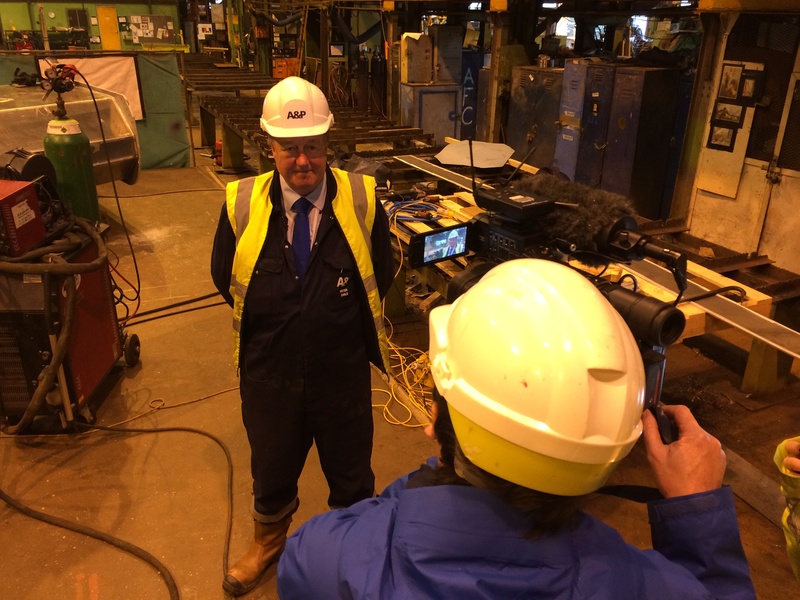 This clearly demonstrates our commitment and investment in the marine renewables industry, and shows we have the ability, skills and technical expertise to provide a one-stop shop for developers. The technology is scalable so once we complete our testing at Wave Hub this year we hope to move quickly to a full array. The final array of up to 60 devices in 2016 will generate 10MWs of electricity – enough to power 10,000 homes – and would be one of the largest wave farms in the world. This, plus the export potential, will also hopefully be good for the Cornish economy in which we hope to play a full part now that we have moved our HQ to Cornwall. It has been a good experience, particularly working with A&P. 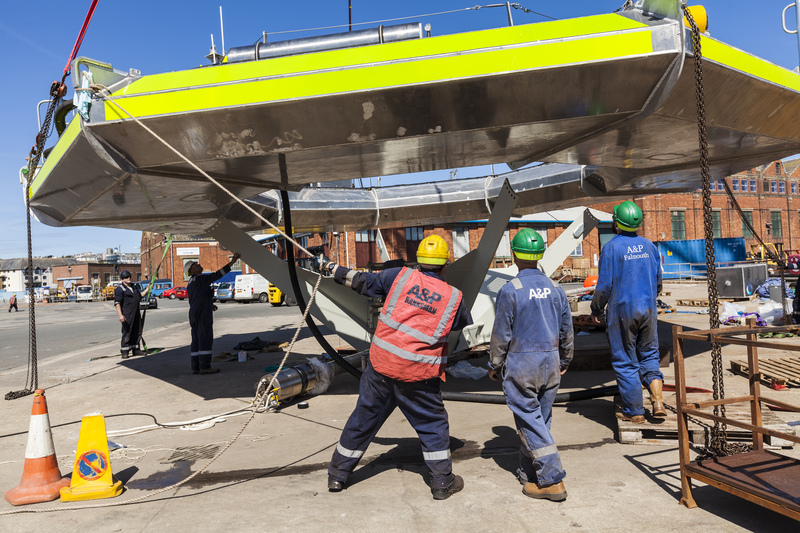 The company has retained its skills heritage and is now embracing the future in the engineering of today’s marine renewable technology.